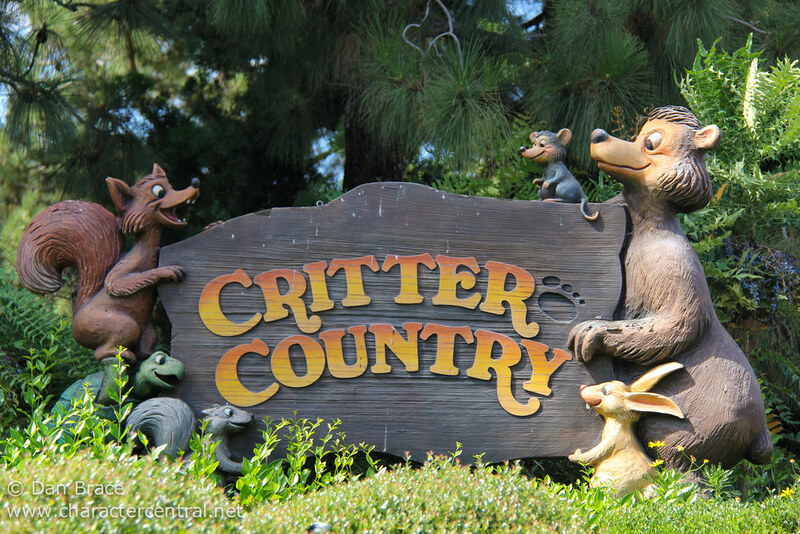 Plummet down the mountain side into the Briar Patch or take an eventful ride inside a bee hive with all your favourite storybook critters. 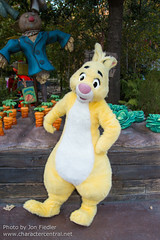 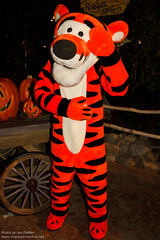 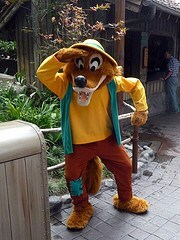 From the Hundred Acre Wood, to the woodlands of the Deep South, you'll be laughing all the way back to your own laughing place here in Critter Country. 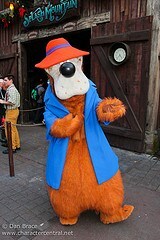 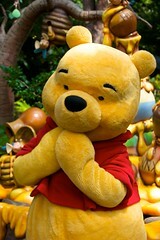 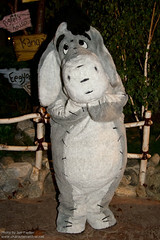 Down in Critter Country you will always find Winnie the Pooh and his friends.